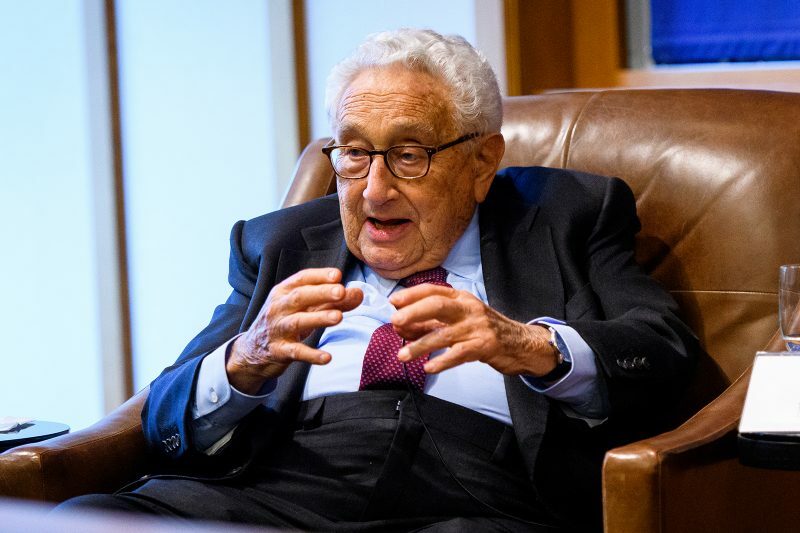 The Johnson Center for the Study of American Diplomacy was established in 2011, shortly after Dr. Henry A. Kissinger donated his papers to Yale University. 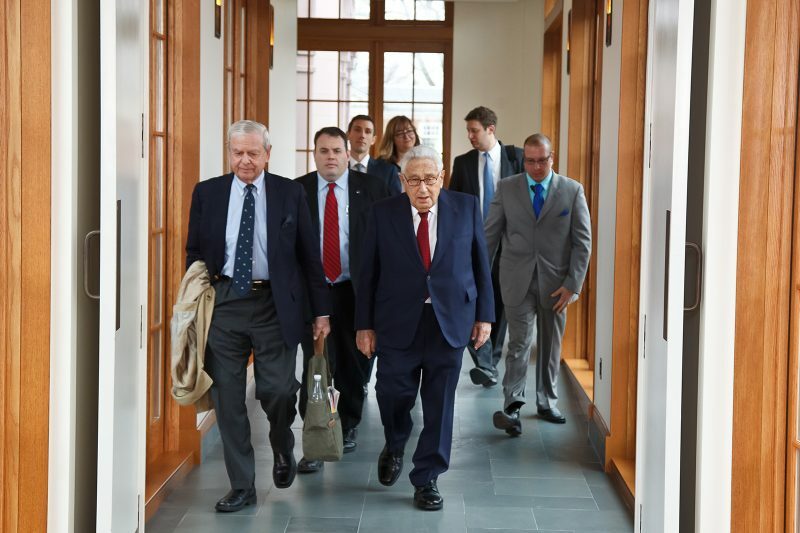 The Johnson Center was established in 2011 after Dr. Kissinger donated his papers to Yale. 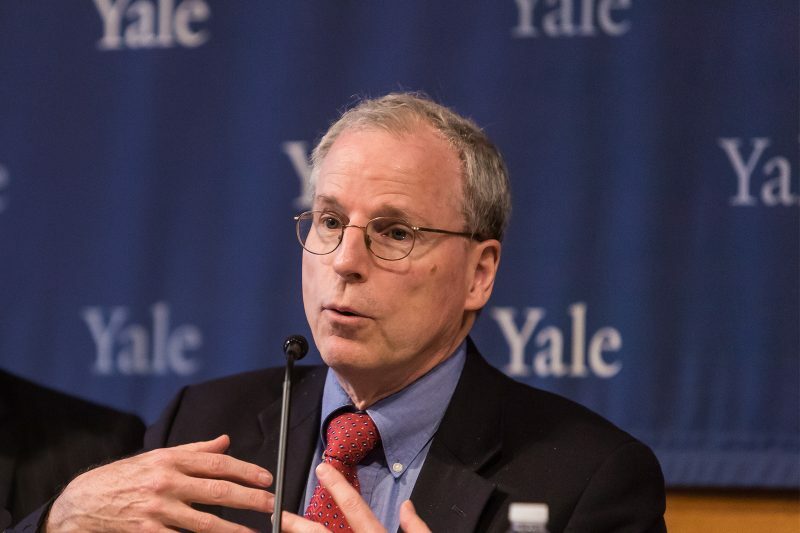 Speakers at the annual conference include both renowned academics and practitioners. 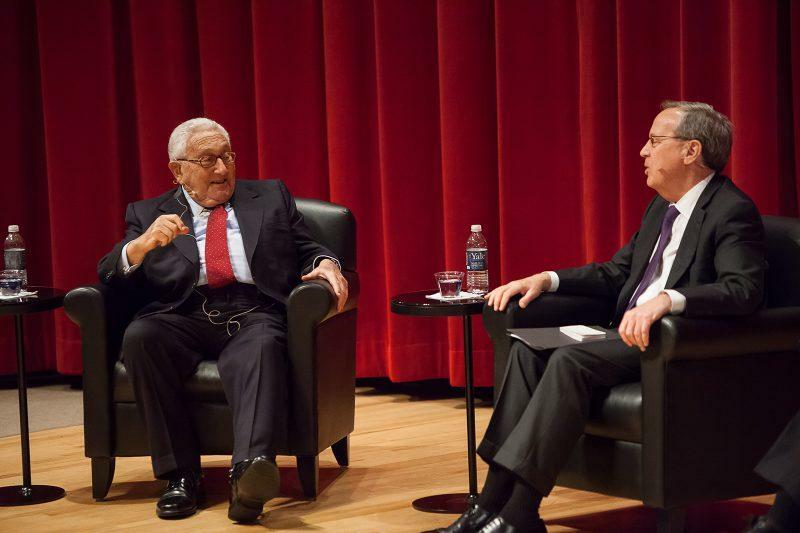 The Center brings prominent statesmen to campus as Kissinger Senior Fellows. 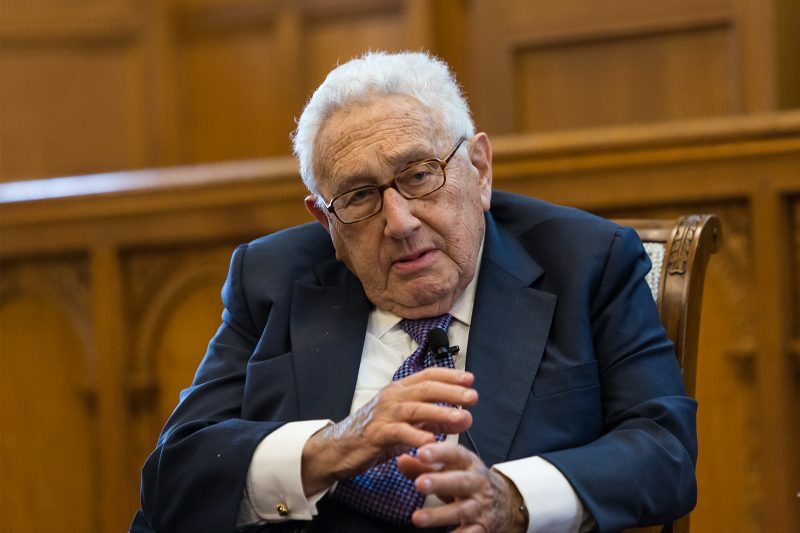 Read the extraordinary biography of Dr. Henry A. Kissinger.